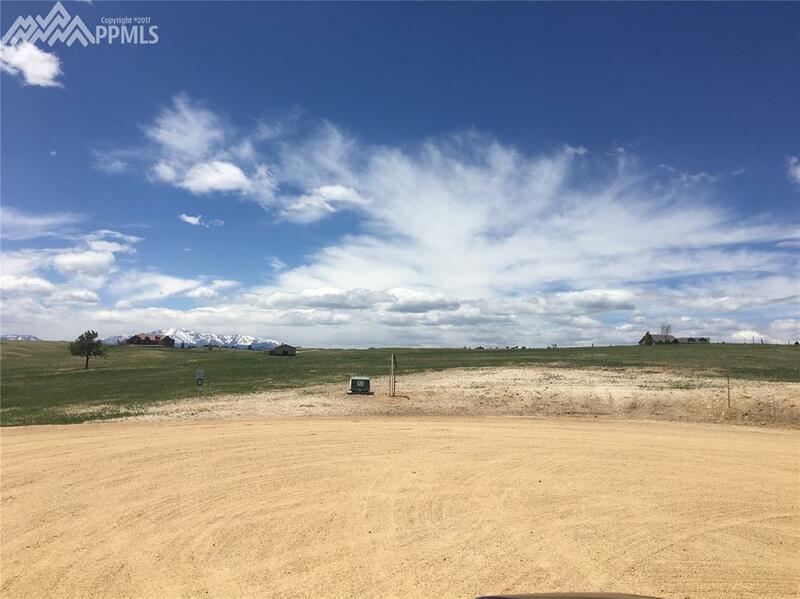 Gorgeous VIEWS of Pikes Peak from this 5 acre rolling meadows lot. Build your dream home! 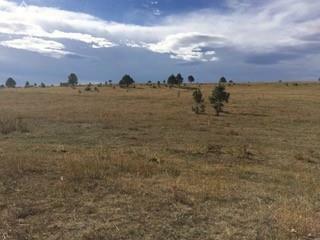 True Country living, just minutes from I-25 and Monument. Horse Property. Yes, you can build a pole barn! Relaxed HOA, boats, RVs, ATVs, big toys all okay here! Park your car in your driveway. 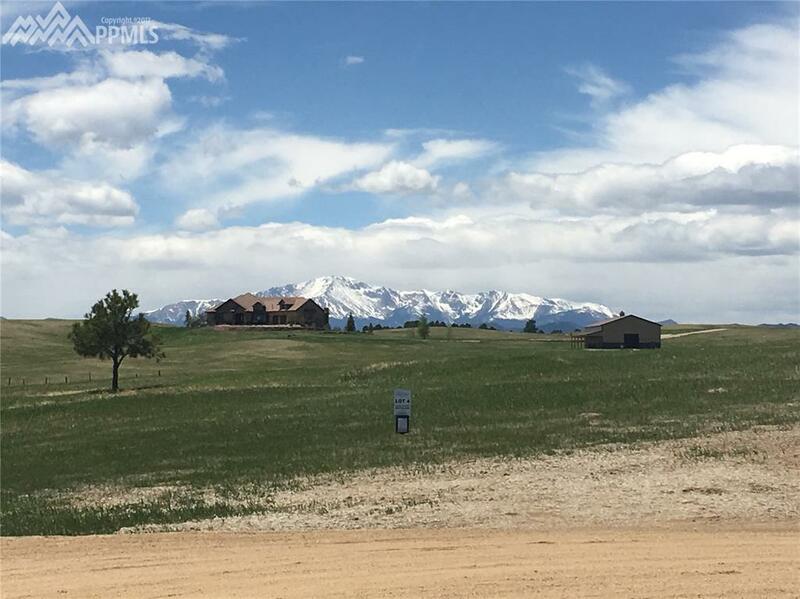 Beautiful views of the mountains or prairie from every angle! Private cul-de-sac lot with walk-out home sites. Don't miss out! See your new home site today! Listing provided courtesy of Turner Associates, Llc. The Dixon Group at Keller Williams Integrity- Licensed in the State of Colorado. The real estate listing information and related content displayed on this site is provided exclusively for consumers’ personal, non-commercial use and may not be used for any purpose other than to identify prospective properties consumers may be interested in purchasing. 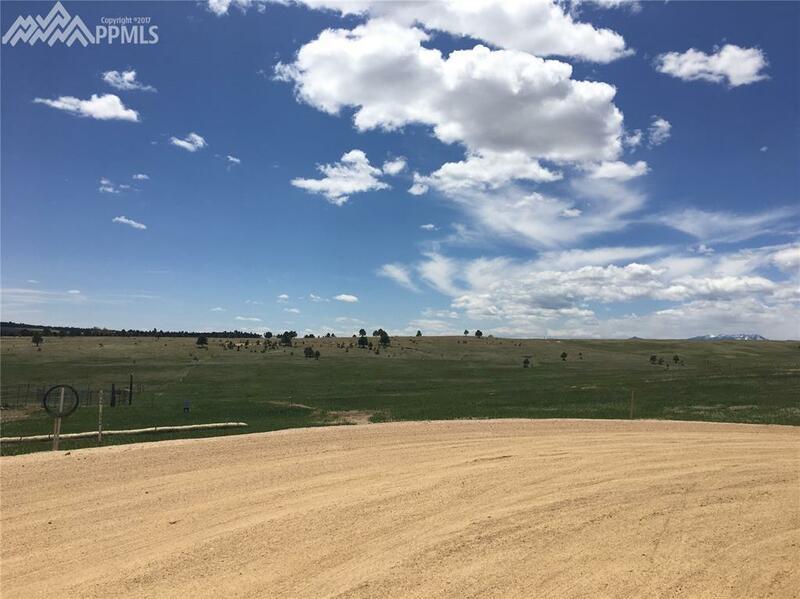 This information and related content is deemed reliable but is not guaranteed accurate by the Pikes Peak REALTOR® Services Corp. Data last updated 2019-04-21T19:40:49.047. © 2019 Information and Real Estate Services, LLC. IDX information is provided exclusively for consumers' personal, non-commercial use and may not be used for any purpose other than to identify prospective properties consumers may be interested in purchasing. Information is deemed reliable but is not guaranteed accurate by the MLS or The Dixon Group at Keller Williams Integrity. Data last updated: 2019-04-21T19:37:39.96.